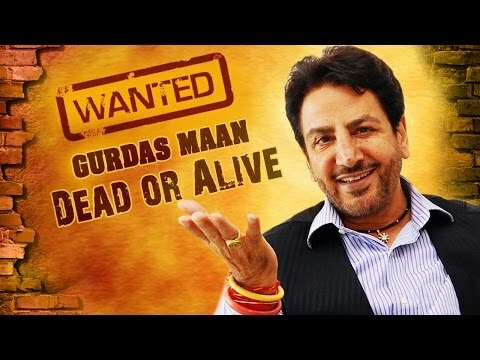 © 2018 Scratchu.com Wanted : Gurdas Maan Dead Or Alive | Abhay Bhargav, Jaspal Bhatti, Gick Grewal, Gurdas Maan, Manjeet Maan, Mehar Mittal, B.N. 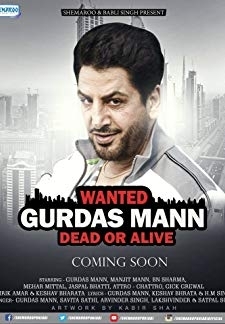 Sharma - Wanted : Gurdas Maan Dead Or Alive (1994) | Punjabi Movie | 6.7/10 | Synopsis : Comedy Movie With Gurdas Mann,B.N.Sharma,Jaspal Bhatti,Attro-Chattro Presented By Babli Singh Artist : Gurdas Mann,Mehar Mittal , Jaspal Bhatti, B. N. Sharma, Attro - Chattro Lyrics : Gurdas Mann , Keshav Bhrata , H..M.Singh Singers : Gurdas Mann, Savita Sathi, Arvinder Singh , Lakshvinder,Satpal Suri Produced By Dr. Harcharan Singh Directed By Latta Harbux Singh... Watch Online!! !